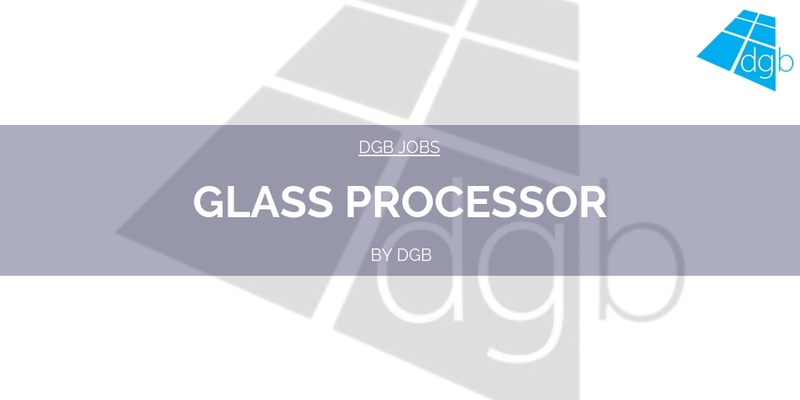 We are recruiting for a Glass Processor with a varied and demonstrable background in glass processing, based in West Yorkshire. Joining a growing company and a skilled team who supply a wide range of glass products across the whole of the UK. Applicants will be processing fire rated, acoustic, and high performance IGU glass products. A wide range of skills training and overtime would be available in this role. Candidates must have experience of double glazing using hot melt and a variety of silicone sealants, spacer bar cutting, PIB application, and assembly. Quality Control, product preparation, washing and cleaning cut glass, waste, and stock management are also a requirement. A background in glass processing including; edge polishing, hand and bench cutting of float glass, laminated glass and wired glass, painting, sandblasting and masking is desirable. An overhead crane license is desirable but not essential. As part of the role, there will be heavy lifting involved, and a key requirement to assist the skilled / semi-skilled / non-skilled team members in their day to day duties. All team members are required to keep the factory clean and tidy, prepare goods for dispatch, and make deliveries to customers. For more information, or to apply for this role please contact Emma Allen on 01543 897800 quoting reference MM1154.